I offer wedding photography packages designed around you and your day. With 20 years of experience in wedding photography and hundreds of happy couples, I can be trusted to deliver the wedding photographs that you want and dream of. I take my responsibility of being your photographer very highly: I am fully insured and also a registered member of The Guild of Photographers. Pick someone you can trust to portray your big day: I truly believe in the saying - Its your day - not mine. Contemporary and natural style, simply capturing the emotions to tell the story of your special day. All pictures on DVD for royalty free use. I can also supply Photo-books, Albums, Parent Albums and DVD slideshows set to music. Prices from £400. Wedding photographers for Somerset and much of the South West. As a Wedding Photographer, I aspire to create your special day that's full of expectation, emotion, longing and excitement into a story, capturing each moment of fun with elements of surprise and discretion. I love the idea of making your wedding day photography natural as it happens through the day with a certain degree of creative fun poses as many or as little as you prefer. I am all about your times to celebrate, and how they are unique to you. Capturing those images with style, emotion and fun. I want to capture your special relationships, the big moments and the little moments - when you squeeze hands with your partner at the top of the aisle, when your Nan grabs you for a hug as you pass her table - these are the truly lovely times I seek out. And the couple’s shots we’ll create when I get to sneak you away from everyone and you can pause and enjoy the moment! If that sounds how you’d like your wedding photography to be, then lets connect - message me and we can get to know each other! I am an experienced wedding photographer based near Reading, Berkshire offering a bespoke photography service for your special day. I love my job and know I am incredibly lucky to do what I love for a living. My clients find me affable, reliable and organised. I am always professional and am delighted to say that I can now count many of 'my couples' as friends. Brides and Grooms love the photos I provide, and fully appreciate my involvement on the day. I don't take over, but will add to your special occasion! If I sound like the type of person you want photographing your wedding then please get in touch. 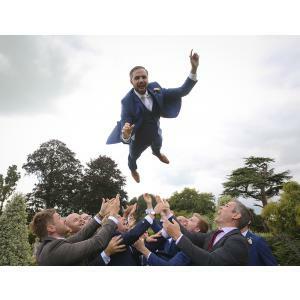 Creative and affordable Wedding Photography in Southampton by award winning professional style Southampton based wedding photographers for the perfect album. Ryan Goold Photography provides a relaxed and contemporary approach to wedding photography across Somerset, Bristol, Wiltshire and Devon. With affordable packages, starting in the morning, through to the first dance I can create a full story of your wedding day, capturing all those moments you might have missed and bringing together every photograph to create a beautiful set of images for you to share forever. 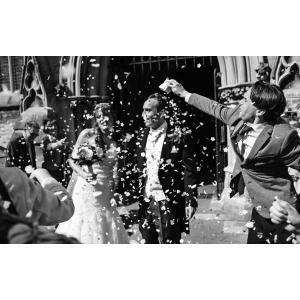 Wedding Photographer Bristol – Stewart Clarke, a qualified Bristol wedding photographer with over 13 years experience. 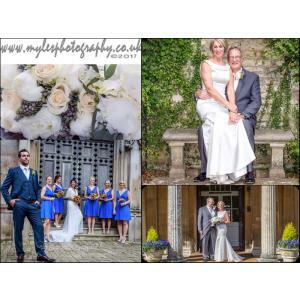 Beautiful, relaxed wedding photography in Bristol, Wiltshire Gloucestershire and Somerset. 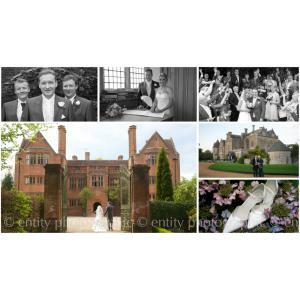 Capturing life’s precious memories, with beautiful, timeless, creative wedding photography.